We had so much fun working with Leicha and Oscar. 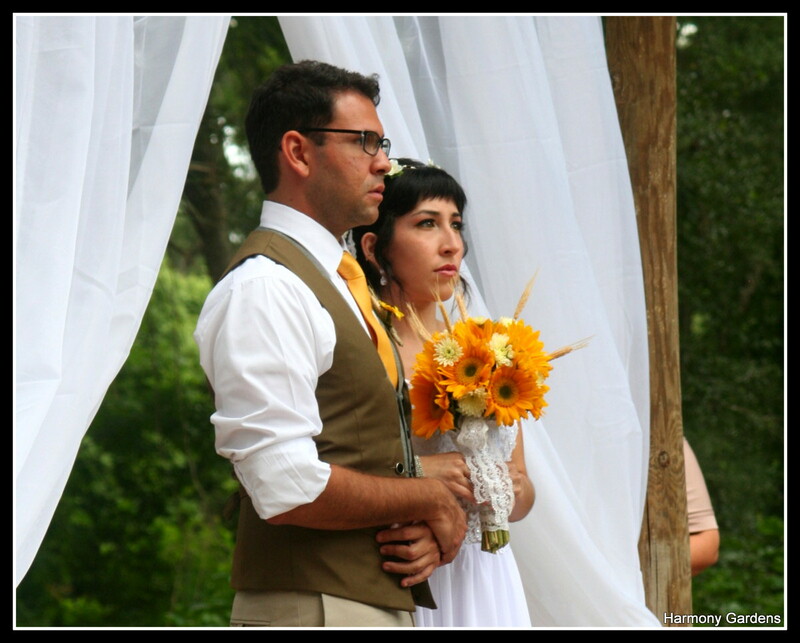 They had an outdoor, July wedding, in Florida. And it could not have been more beautiful!! We had a blast watching them turn their vision into reality. 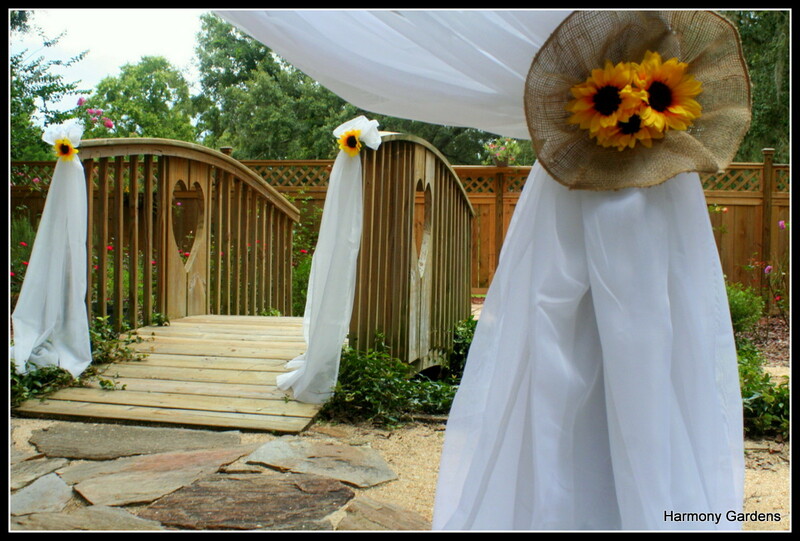 The decor was so rustic and cute, with bright pops of sunflowers. The food was a delicious pasta bar, provided by Harmony n Love Catering. And most of all the couple just enjoyed their day and being married!! 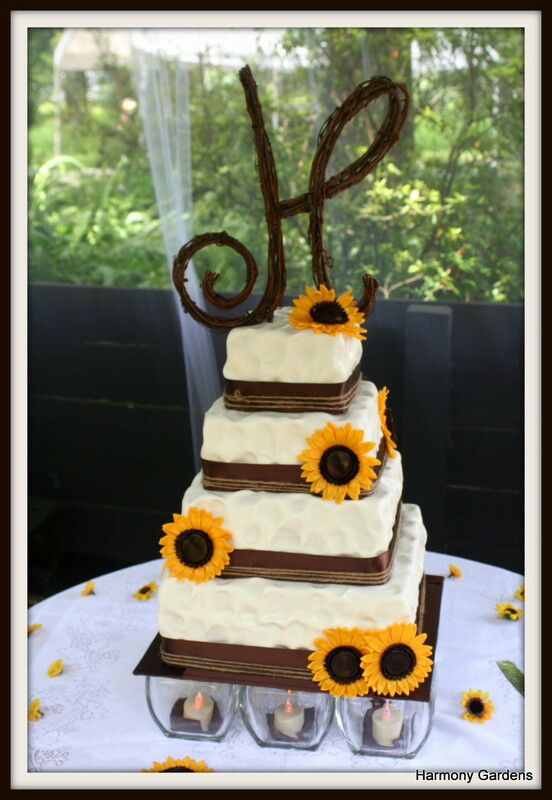 Tags: central florida wedding, Garden Wedding, harmony gardens wedding, Outdoor Wedding, Rustic Wedding, sunflower wedding | Permalink.